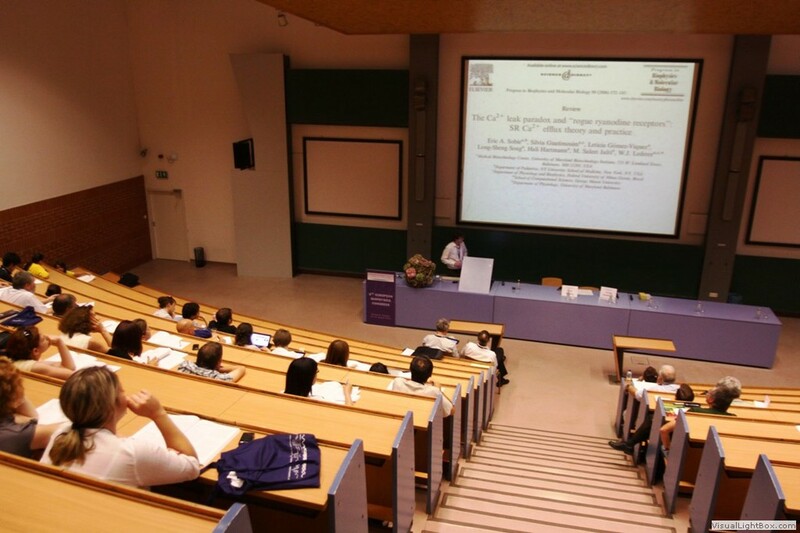 A venue of the conference is situated in a pleasant and peaceful park of the Danube embankment on the Buda side of the Danube. It can be easily reached by public transport, and is 10 minutes walk from the nearest stop of tram No. 4-6. Though Eötvös Loránd University is a modern university, its traditions reach back 370 years, and it is the biggest university in Hungary. It was founded by the Archbishop-Cardinal of Esztergom, Péter Pázmány in 1635. Back then, it was a Catholic university for teaching Philosophy and Theology. Until 1777 it was situated in Nagyszombat (Trnava in Slovakia nowadays), then it moved to Buda, later to Pest. In 1950 it adopted the name of Loránd Eötvös, a famous physicist. The Faculty of Science separated from the Faculty of Humanities in 1949, and in 2001 it moved to its current location, to the two buildings of Lágymányos Campus (Northern and Southern Building) on the River Bank. Nowadays it has five institutes (Biology, Chemistry, Mathematics, Physics, Geography and Earth Sciences) with 40 departments and more than 6000 students and academic staff. 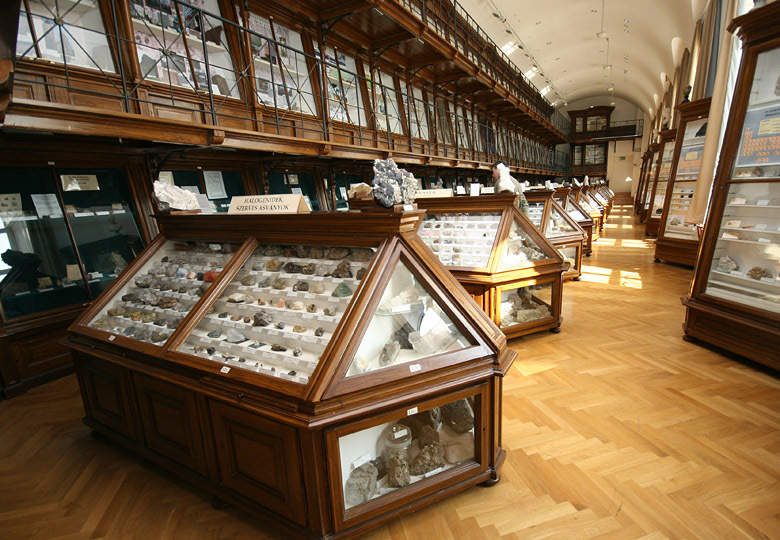 In the Southern Building the Mineral and Rock Collection, as well as the Biological and Paleontological Collection can be visited during the conference. See ArcGIS Online map how to acces to the conference venue.